Tell someone you’re vegan and the first thing they ask is just how hard it must be. They’re not wrong, it can be really difficult with all the choices that one needs to stick with. Veganism is often associated as an almost celibate lifestyle that’s bordering on absurd. Nothing can be further from the truth. In point of fact, veganism offers many health benefits as reduced risk of heart diseases, lower cholesterol levels, improved immune systems and better mood. But, who said being vegan can’t be fun, too? Here are some vegan friendly recipes that are as satisfying to the soul as they are to your taste buds! A refreshing concoction made with banana, blueberries and coconut, this smoothie offers plenty to the vegan palate for the winter months. Besides being just awesome tasting, it will keep you energized, maintain healthy blood pressure, aid digestion, and even improve the way you look and feel during the cold wintery months. Quickly blend all the ingredients in a blender until smooth, and enjoy with garnished chopped almonds, bananas, coconut skins and fresh frozen blueberries. Try it out and thank us later. A simple recipe that is savory as it is nutritional. The dish can be made ahead and refrigerated until it’s ready to serve. A veggie-packed dish that will add color to your celebrations. Featuring zucchini, tomatoes, tofu, carrot, eggplant, tofu and vegetable stock, the Radiant Tower packs a good dose of nutritional goodness while remaining delicious to boot! When the festivities are over and you’re ready for some me-time, why not snuggle up with a good book and a warm cuppa? If we just described your most cherished guilty pleasure, then we have something for you. 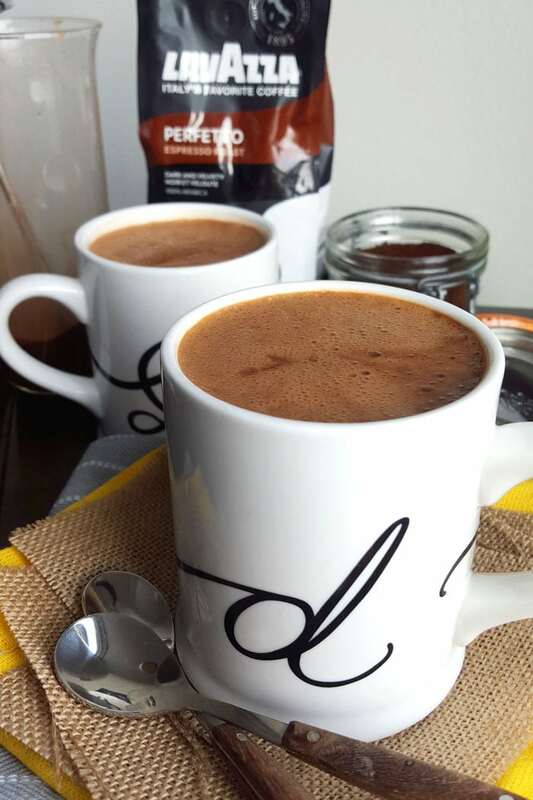 This Vegan mocha recipe is the perfect way to relish the winters! You need a vegan dessert to go with your vegan meals and we have just the treat for you. Our vegan cheesecake is one of our hottest sellers and is made with vegan cream cheese, gluten free flour and firm tofu. If you’re really not in the mood to cook something, then our vegan cheesecake is not to be missed! Get yours here. These are but a few of the best recipes that you can try out. 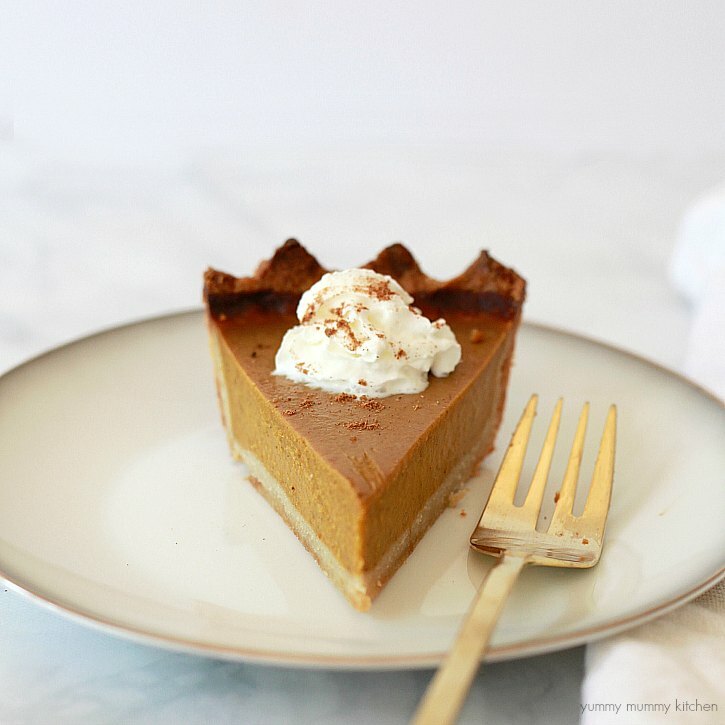 The internet is littered with some very interesting takes on how to create spectacular vegan treats that are wonderful for any time of the year. If you have a vegan recipe fit for the, feel free to share it here.